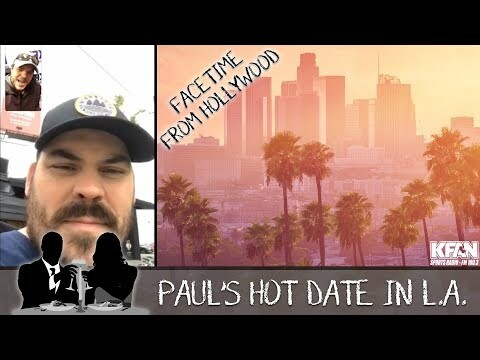 We just FaceTimed Sauce in Hollywood to give him dating tips! 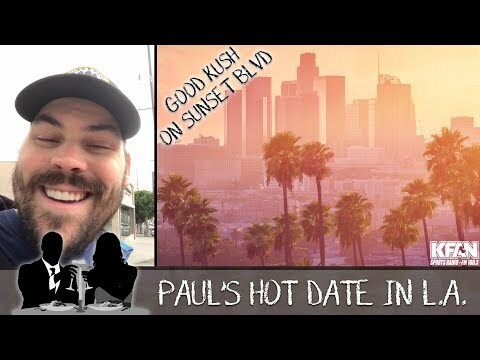 Good Kush on Sunset BLVD - Meatsauce's date in L.A.
Meatsauce is packed & ready for L.A., but HE NEEDS YOUR HELP! 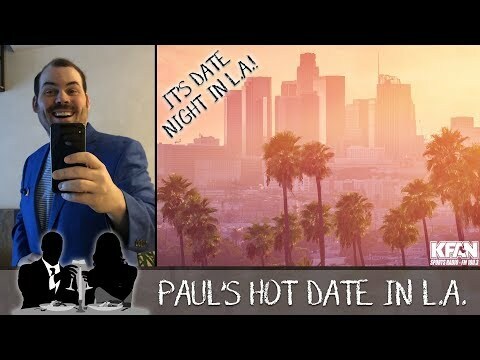 The video that made Hawkey pee his pants laughing!